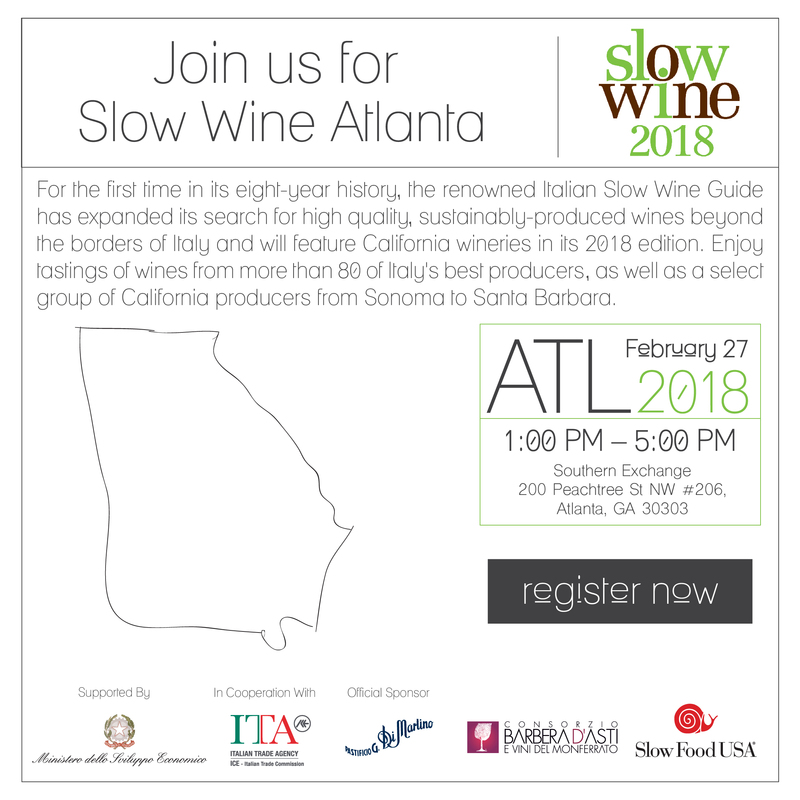 On Febryary 27th Slow Food will present, for the first time in Atlanta, the 2018 edition of the Slow Wine guide at a tasting event open to industry professionals. The event will include the presence of 70 producers from Italy and California from listed in the guide, with tasting of their outstanding wines. Vinnatur Denmark. See you in Copenhagen! 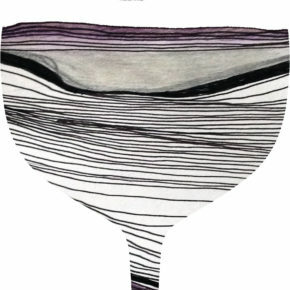 We will be present at Vinnatur Denmark in Copenhagen on May 28th/29th We are looking to meet you! 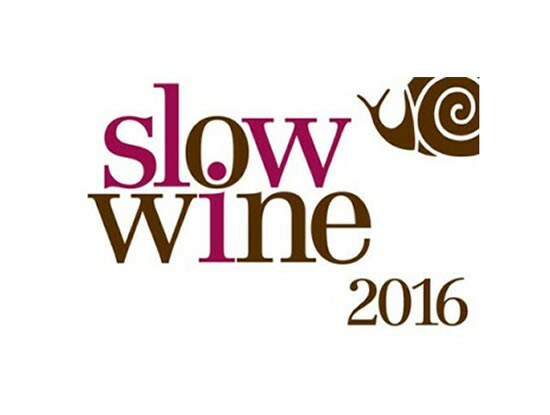 We will be present at Slow Wine in Stockholm on February 9th We are looking to meet you! 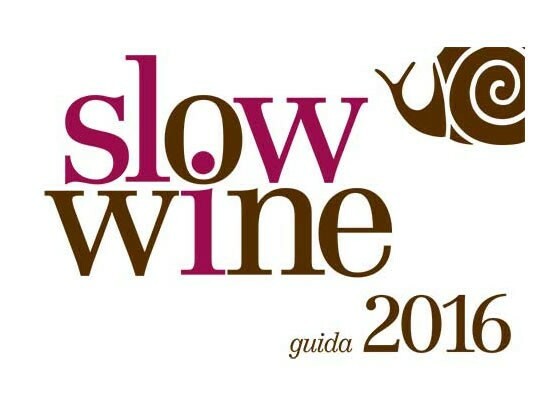 Slow Food will present at the Grand Hotel in Stockholm the 2017 edition of the Slow Wine guide at a tasting. The event will be divided into two separate sessions: one reserved for end users and one for professionals (including importers, representatives of companies that import, restaurateurs, hotels and catering companies with a license to import, representatives of the monopoly and their shops, sommeliers, wine journalists and wine tourism journalists, Swedish sommelier associations and wine bloggers). 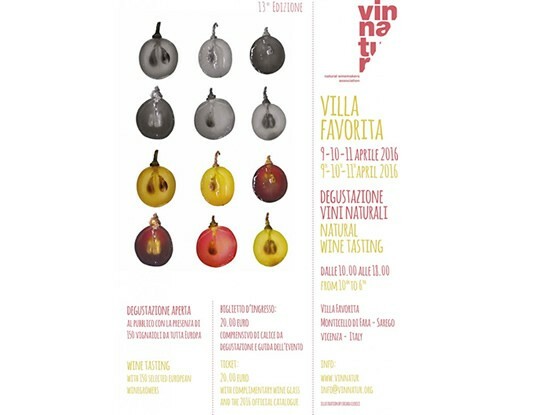 We will present at the Villa Favorita Fair. We are looking to meeting you! Saturday 9 April: 10.00 a.m. – 6.00 p.m.
Sunday 10 April: 10.00 a.m. – 6.00 p.m.
Monday 11 April: 10.00 a.m. – 6.00 p.m.
We will be present at the Slow Wine Tour 2016 in New York. We are looking forward to meeting you. 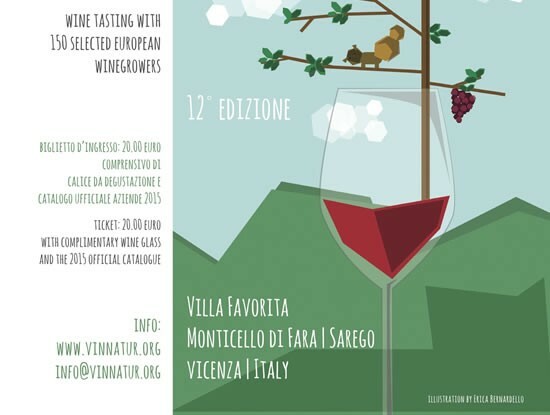 We will be present at the Slow Wine World Tour in Tokyo and Hong Kong. Times: from 11a.m. 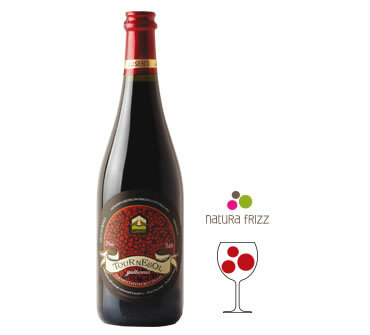 to 5 p.m.
Times: from 12 p.m. to 6 p.m.
Also this year the Malvasia Emiliana 2014 has received the Moneta Award from the Slow Wine guide ! 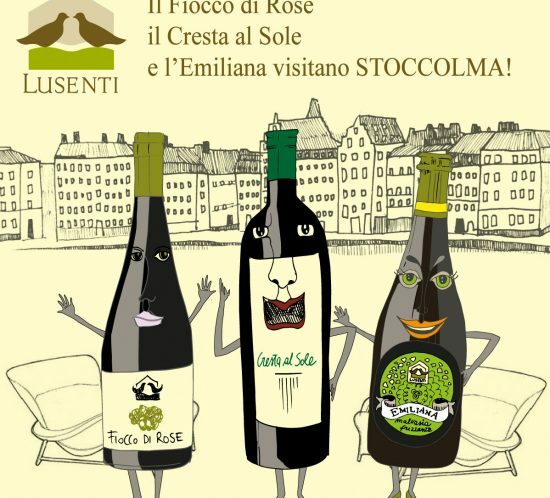 Our wines will be available for tasting on the Enoteca Regionale Emila Romagna Stand. Our wines will be available for tasting at the Castle of Harr – Haarzuilens. Saturday 21 March: 10.00 a.m. – 6.00 p.m.
Sunday 22 March: 10.00 a.m. – 6.00 p.m.
Monday 23 March: 10.00 a.m. – 6.00 p.m.